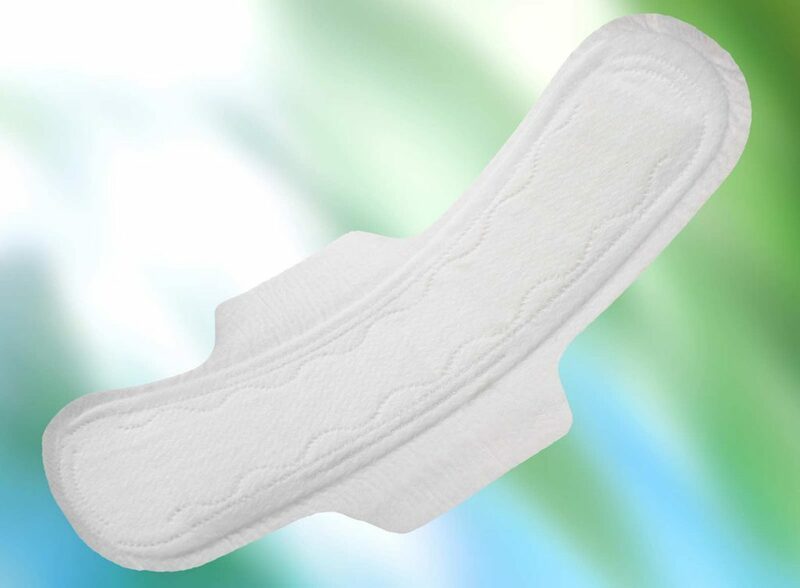 Kronosept has been making high-quality Feminine Hygiene Products since 1947. Our products are sold both under the Kronosept brand name and as private labels. We are very flexible in customizing products to meet your special needs. What can we do for you? 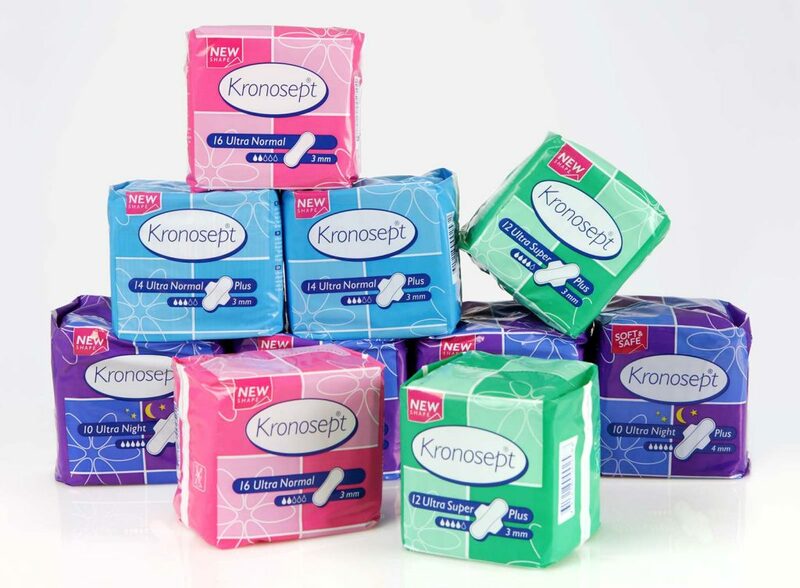 Kronosept can offer a wide range of products produced under your own brand, with widely different packaging options. 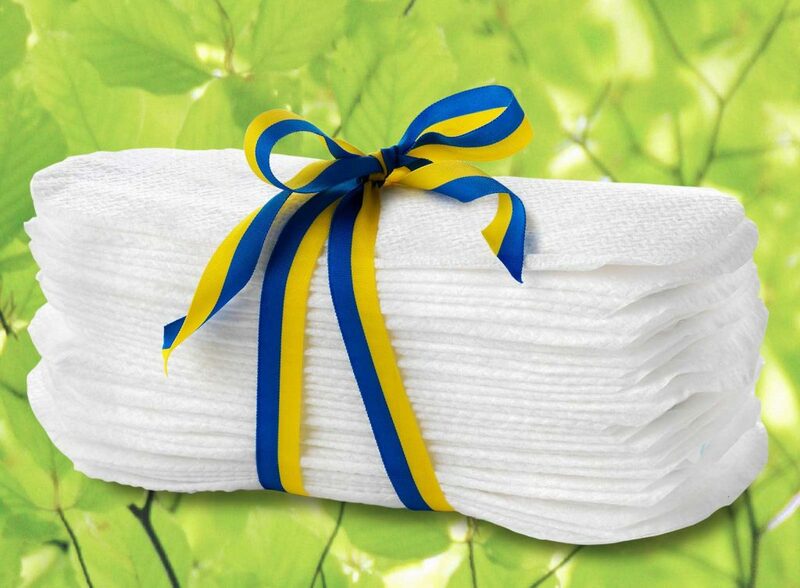 A speciality of Kronosept is to supply environmentally friendly products in accordance with Nordic Ecolabelling.